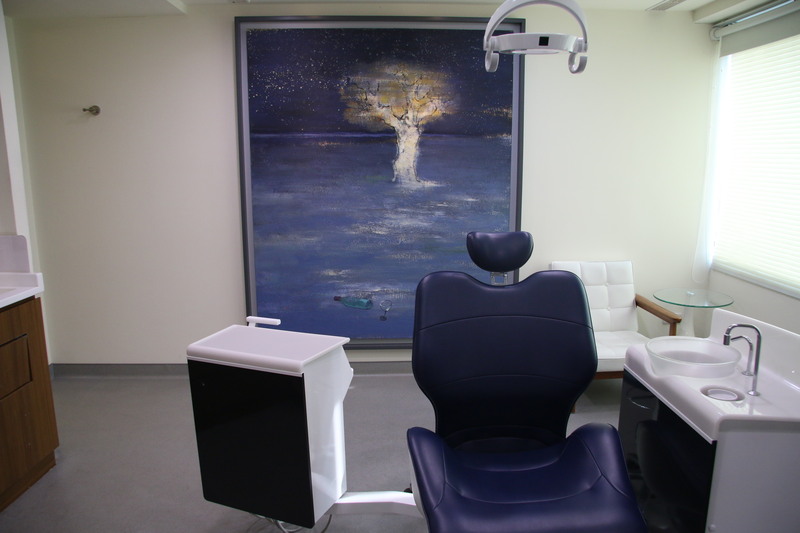 Sense & Beauty Dental Center was founded in 2002 and has been providing services in the local area for over 15 years. Our original intention was to have local Changhua citizens experience the dental medical services of international standards. 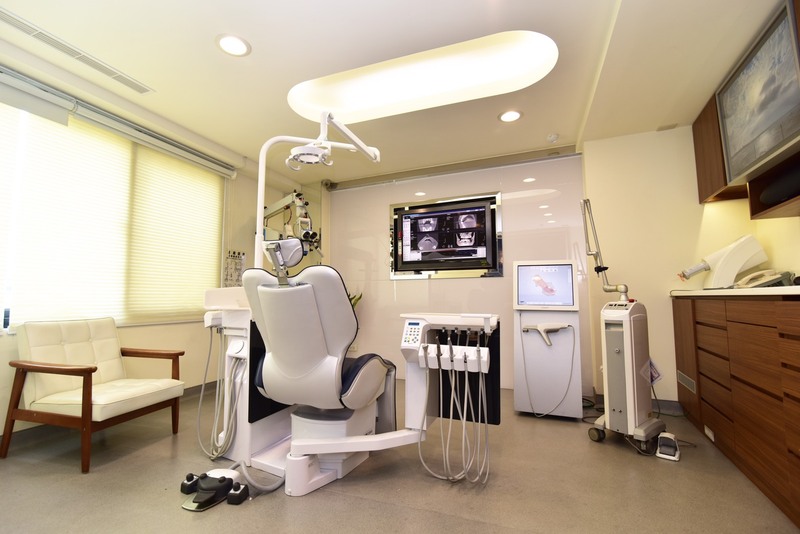 Along the way, gradually and practically, SBDC started from a community-based dental clinic which has expanded stage by stage and developed into a national dental clinic with international medical standards. Currently, we have 6 dentists, 20 employees and 3 dental technicians. 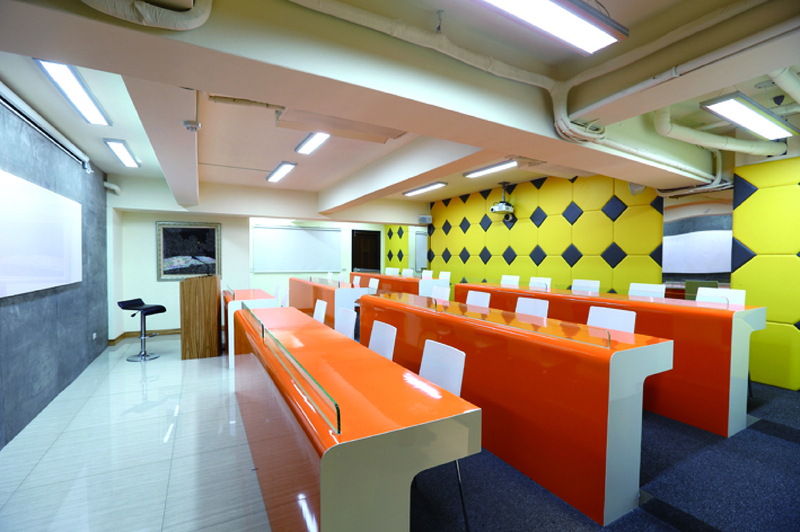 Since 2012, SBDC has passed ISO 9001 international quality certifications, and rates as one of the top 100 clinics in Taiwan. We received the Golden Torch Award of Dental Innovation Industry by the Ministry of Economics. 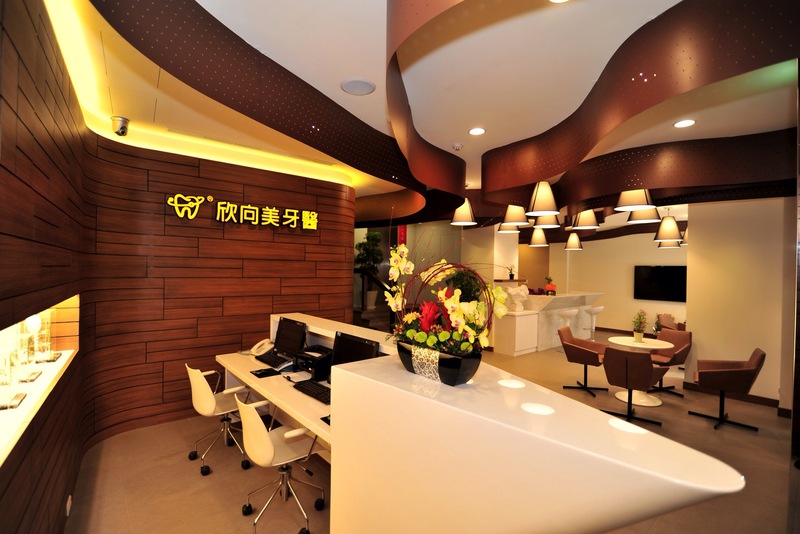 We continuously improve, acquire new knowledge, accomplish corporate social responsibility and work together to provide expert dental care for Taiwan and the world.